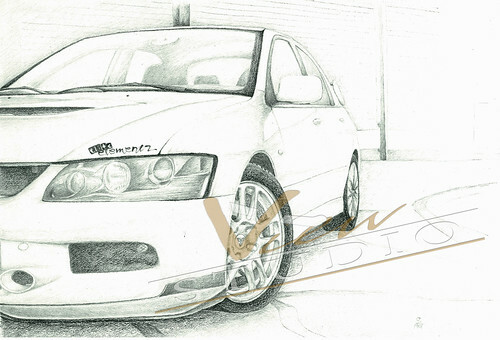 I've been drawing cars, bikes, planes, boats and just about anything propelled by an engine since 2006. I have been getting emails from transportation design schools for a while now (one from Michigan, California, and one out in Italy.) Drawing has always been a thing of mine ever since I was little, whether it would be people, animals objects, ect. I've submitted a few drawings to a couple magazines (Motortrend and Rides) and they published it in their reader comments section with good praise. I wanted to post a few that I have to see what you guys think about it and if you have any suggestions for them or what I should do. The ones in color were done a while ago. Except for the Vette, The other's were done recently. It kind of shows a progression overtime. I was considering Photoshop with a Wacom tablet but, I still prefer old fashioned pencil, masking and markers. Thats what I figured... they had a lot more going on... the 2 pencil ones that resemble the F430 and the Murcielago in the middle look more like design drawings... the others just look like you were drawing for fun... all way beyond my skillset! I like the pencil drawings the best! have you thought about starting by hand and then transferring to digital to clean them up? I'm starting to get into a program called Alias Sketchbook to convert them to digital and it's much easier than trying to erase previous lines. Thanks! What I like to do is look at a specific car and give it my take on it, something like what Zagato Milano does to certain models. I'd consider looking into a vector drawing software such as Illustrator over just Photoshop, both are by Adobe. edit: Didn't see your response to John. I've never used Sketchbook so I can't comment on it. Last edited by ensigma; 03-25-2012 at 09:23 PM. The lines kind of remind of the GTA Spano ... Very nice work anyway! Nice! I personally always think the grey scale looks better, color is so tough to get just right. 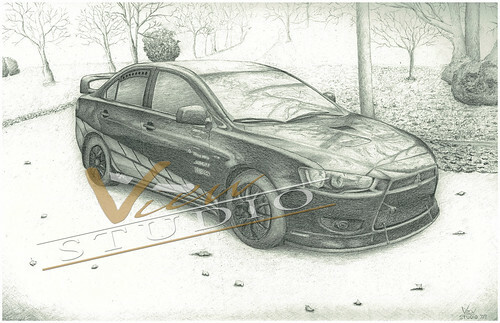 Here are a couple I did a few years ago ( I used to and still occasionally draw peoples cars, but realized like any artist you never really get back the amount of time and effort you put in to it ). I still like to do it to keep the hobby and skill though. Keep doing it, it's becoming more rare these days to find a true art that does not involve the computer! I also like the last concept you posted the best so far! Great drawings! 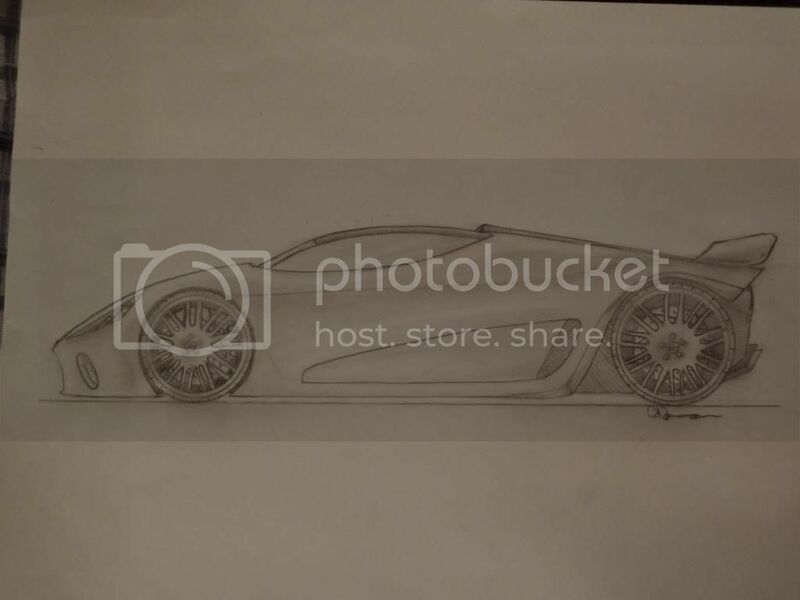 I love to draw but every time I try to sketch a car the front and back look uneven..